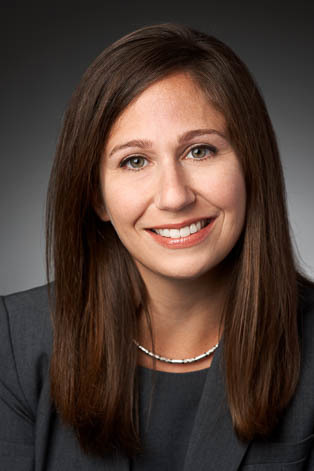 Antoinette Schindel practices in KMK Law's Employee Benefits & Executive Compensation Group. Antoinette regularly advises employers regarding Affordable Care Act (ACA) compliance issues, including health coverage and reporting requirements, and counsels clients on strategies to minimize or avoid penalties under the “pay or play” mandate. She also assists clients with respect to HIPAA privacy and security, COBRA compliance, wellness program implementation, and various other welfare benefit matters. Antoinette's practice includes advising companies on the implementation and operation of tax-qualified profit-sharing and pension plans in the private and public sector, including 401(k), 403(b) and 457(b) plans. In addition, she advises clients regarding benefits matters that arise in corporate transactions and in matters involving the IRS, the DOL, and the PBGC. Previously, Antoinette practiced labor and employment law in New York.